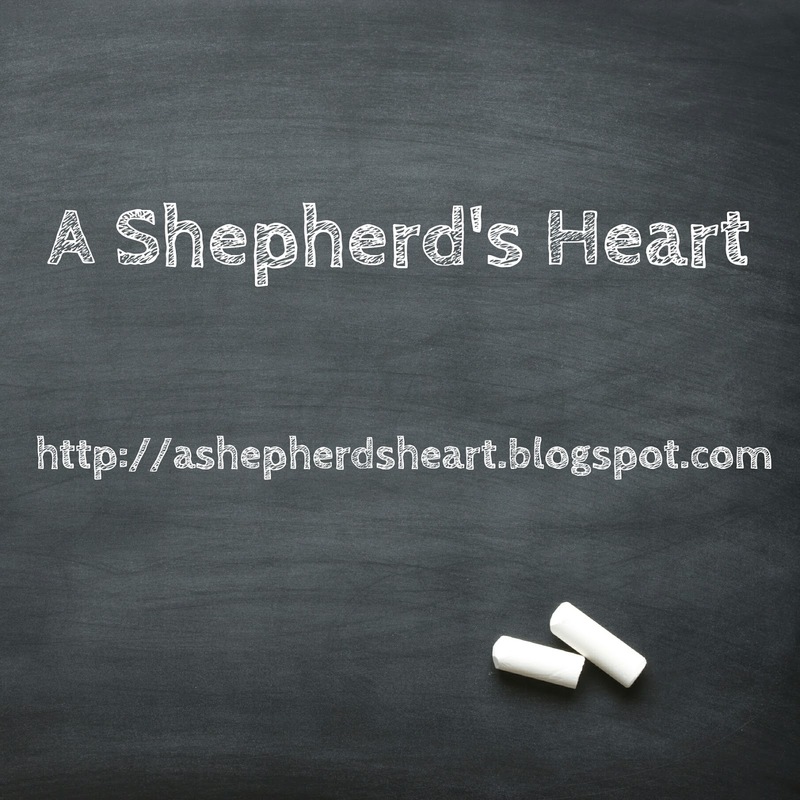 A Shepherd's Heart: Updated Distribution List and Free 5 Day e-Devotional! 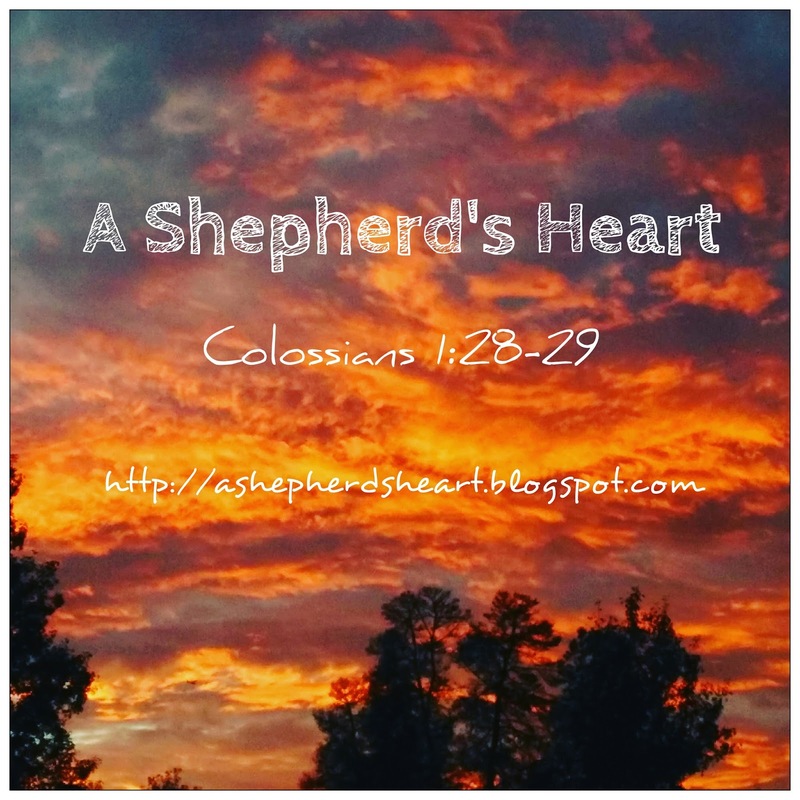 Updated Distribution List and Free 5 Day e-Devotional! Just a message to help you our loyal and amazing subscribers with some house keeping regarding your subscription and to provide a quick update. Whether you're reading this online or received this delivered to you via e-Mail, we wanted to make you aware of a current update we're making to our distribution list. 1. 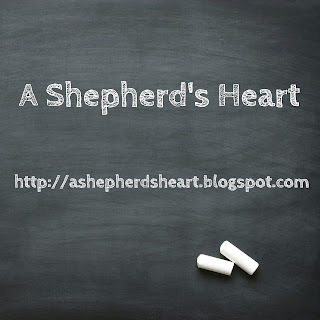 We're getting ready to do a re-launch of the blog with more regular / weekly posts! 2. If you're receiving this via e-Mail then you are either on the original list or have recently signed up via the new form (WELCOME!) which is located toward the top right of this page which is the new distribution list. The new list (via MailChimp) allows us to send you content when you sign up as a thank you and also from an administrative standpoint, it allows us better list management options. It also allows you the ability to manage your subscription. For instance, if you signed up within the last week, you would have received a confirmation e-Mail with a link to a free 5 Day e-Devotional as a thank you! If you signed up before this past week, you didn't have this option but now you do! 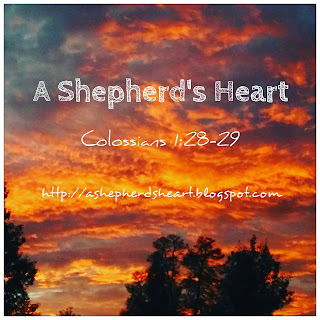 So, if you'd also like the free e-devotional (or you're simply visiting this site and would like it as well!) please feel free to sign up via the new form and you'll receive the link to the free download as well. Please note: Full site view required to see the form as for some reason mobile view doesn't allow you to see the form to sign up. One note, if you are on the original list (prior to the last week or so via feedburner) then if you sign up on the new list you may receive duplicate e-Mails for a period of time unless you #1 unsubscribe from the feedburner list or #2 send a mail to ashepherdsheart.blog@gmail.com and let us know that you were previously signed up on the feedburner list and we can then go manually remove you from that list. You're prayers are appreciated for God's leading regarding the future content that will be shared here to encourage and challenge you in your walk with the Lord! Thanks for your time! Feel free to drop us a line at the above e-Mail address if you have any question, prayer needs, topic ideas, etc.